Collaboration and shared farming can be as simple or as complex as you want as long as the terms are clear and agreed. Contract Rearing – a simple type arrangement while at the same time providing income certainty to the land owner and allows him/her to continue to farm. Allows an expanding operator to subcontract part of his/her operation. There are no negative tax or SFP implications. Share Farming – this is where each party is still a farmer in his/her own right. It is very suited to the tillage sector, a typical arrangement would have the land owner supplying the land (and some inputs and possibly labour) with the shared farmer supplying labour, inputs, and machinery. Risk and management is shared. The concept also has possibilities for milk and drystock. Provided the arrangement is operated correctly there are no negative tax or SFP implications. Having a Share Farming Agreement demonstrating division of resources can be very useful for SFP compliance. 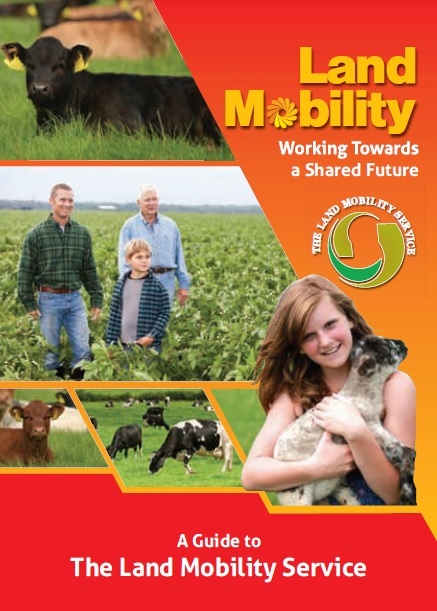 Shared Milking – this is Share Farming in a dairy context. 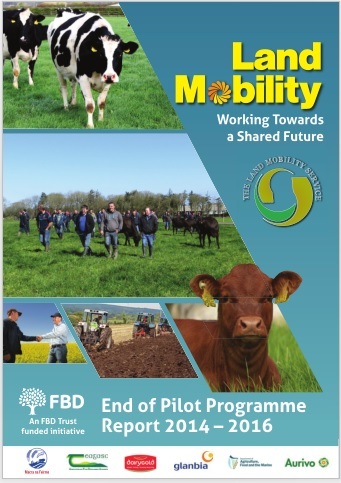 The possibilities and opportunities for dairy shared farming will increase post quota. Cow Leasing – this represents a way a getting into livestock without the high initial outlay. Teagasc have developed templates and models for a number of collaborative arrangements. 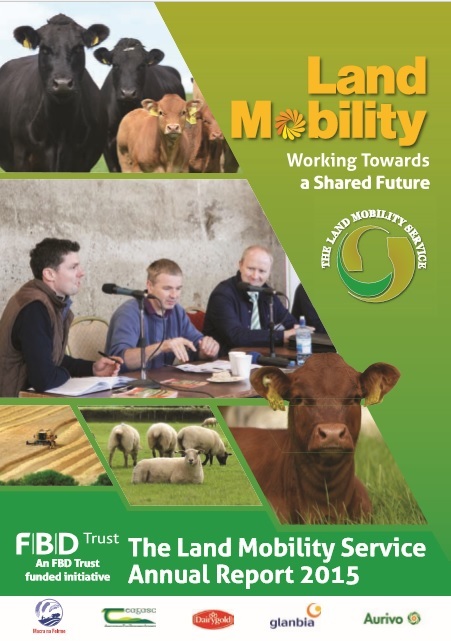 On the other side there is a significant supply of farms offering share milking opportunities for any one with such skills, mobility, and an inclination to take on such an opportunity. 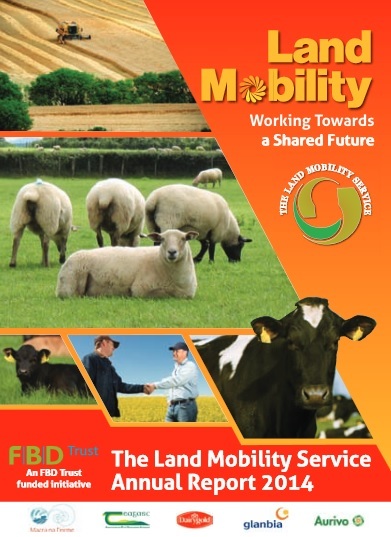 · those working on dairy operations in the UK, New Zealand or elsewhere. The big mindset challenge for anyone contemplating share farming is the move away from known return ( a weekly wage) or perceived control (not owning the land) to a true Risk Reward and Sharing scenario. The potential rewards are enormous. Regardless of milk price share milkers who run efficient operations meeting key performance targets (grass growth and utilisation, six week calving %, etc) are generating significant income and building up their equity through stock. Share milking also facilitates entry into significant dairy farming with a much lower finance requirement compared to leasing a good sized farm. It can be a very long and risky time before any return materialises. With share farming revenue and operating costs are split between the land owner and share farmer based on what each party brings to the arrangement. Typically the land owner supplies land, infrastructure and facilities, and some cows. The share milker supplies the management skills and labour to drive on the farm business and some cows. Taking a 150 to 180 cow operation with the share milker responsible for labour and management and providing half the cow herd, the share milker split would be 45 to 50%.